Karate is a martial art and system of self-defence that originated hundreds of years ago in Okinawa, but was greatly influenced by an even older tradition from China. Literally, “karate-do” means “the way of the empty hand,” referring to the fact that its practitioners use no weapons to attack and defend, but only the hands, feet, and body. Yet karate is much more than merely physical. It is founded on a grand philosophical and spiritual tradition based on Bushido and Zen Buddhist principles. Through hard training and practice, karate develops not only the body but also the mind and character. 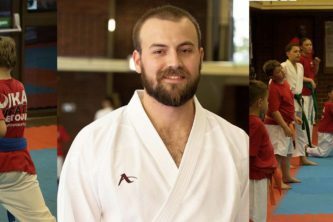 What is the purpose of karate? The ultimate purpose of karate is not physical prowess or the winning of matches, but the development of balance, harmony and spiritual and physical strength through strict, disciplined training. 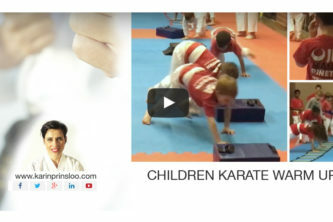 Karate schools you in natural, effortless action, and imbues you with an openness, peace, and wholeness of character that vastly enrich day-to-day life. 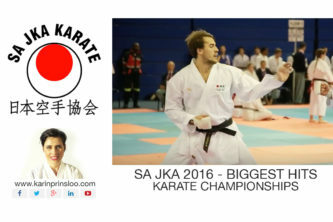 What is the Japanese Karate Association (JKA) and why we are proud to be affiliated to the worlds most prestigious karate association? With members in over 100 countries, the Japan Karate Association (JKA), is the world’s largest and most prestigious karate organization, and the only legal karate entity officially recognized by the Japanese government as an association of members for the promotion of karate. More importantly though, we are The Keeper of Karate’s Highest Tradition, the preserver of the soul and spirit of the art of karate in line with the tradition of Bushido (the way of the samurai). Our mission is to promote the wayof karate throughout the world, while ensuring that it remains true to the philosophical precepts upon which it was founded. 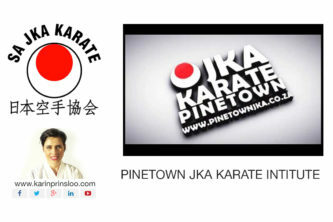 This has been our mission since the establishment of the JKA in 1949.